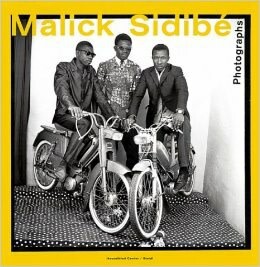 Malick Sidibé documented an important period of West African history with great commitment, enthusiasm, and insight, focusing on Malian youth in the 1950s and 60s. His portraits and documentary photography captured the unique atmosphere and vitality of an African capital in a period of great euphoria. 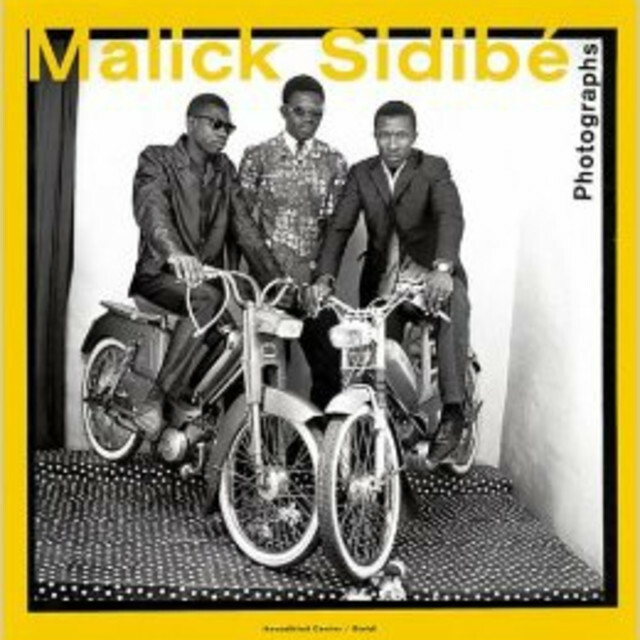 From the earliest days of the postcolonial period, Sidibé was a privileged witness to a period of tremendous, euphoric cultural change. As a young but well thought-of photographer, he captured a time of paradigm shift and youthful insouciance with a healthy curiosity about the rest of the world, and a valiant sense of pride and confidence in the future. Sidibé learned the basic skills of studio photography as an apprentice before he began making reportage photographs. Since then, he has been devoted to photography. His portraits and documentary photographs, from the late 1950s to the mid-1970s, now bear witness to the cultural and social development of post-colonial Mali. We see joy, hope, beauty, and power in these psychologically captivating images. Sidibé's work, originally intended for an African audience, is a unique memoir and testimony for a world audience. Essay and Interview by Manthia Diawara. Foreword by Gunilla Knape. Interview by André Magnin.